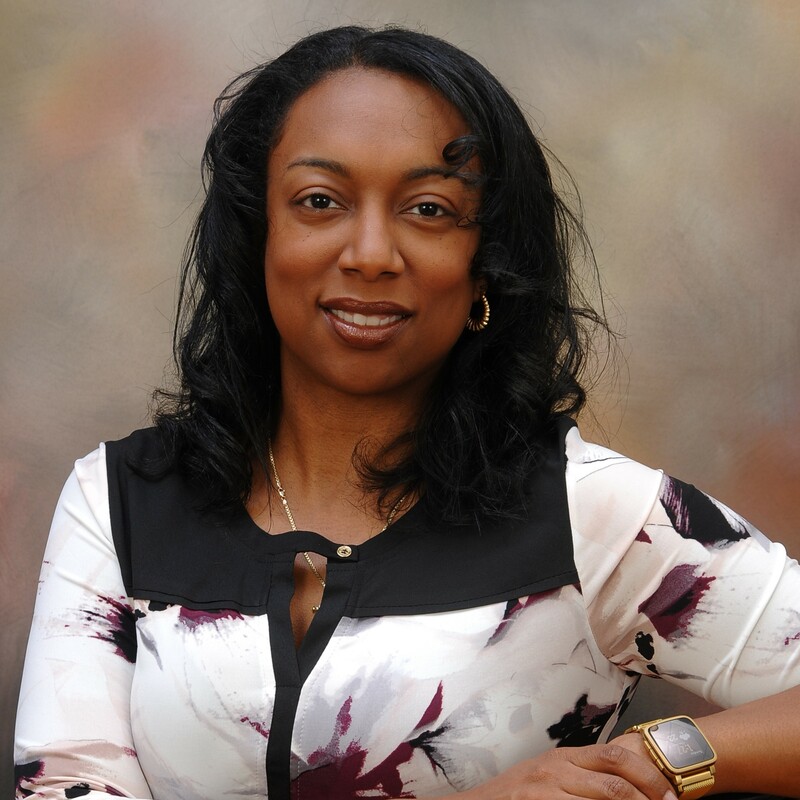 Kesha Williams is an award-winning software engineering manager with over 20 years’ experience specializing in full-stack web development. She's passionate about emerging technologies, speaking, teaching, and mentoring. She's trained thousands of software engineers in the US, Europe, and Asia while teaching at the university level. She routinely leads innovation teams in proving out emerging technologies and shares her learnings at technical conferences around the globe. She recently won the Ada Lovelace Award in Computer Engineering from Look Far and the Think Different Innovation Award from Chick-fil-A for her work with Artificial Intelligence (AI). She was recently featured in Amazon's "Alexa Women of Voice" campaign and named an "Alexa Champion". In her spare time, she leads the Georgia chapter of Technovation, writes news for InfoQ, authors video courses, mentors women in tech, and conducts free coding workshops for children at her local library.